Discover insights faster by combining a powerful suite of products for visual data prep, best-in-class analytics and secure collaboration to support your end-to-end analytical workflow. Includes: Tableau Desktop, Tableau Prep. We deliver an analytics experience with no hidden costs or additional products required. Understand the price you pay up front, with no surprises. 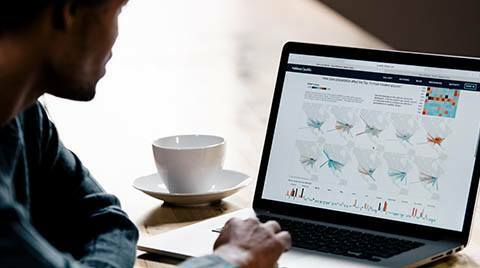 Tableau is more than software: from free training to dedicated account management and a vibrant community of data rock stars, we invest in your success. Subscriptions give you access to Tableau over a set period of time. Maintenance is included in the price of a subscription licence, keeping you up to date and giving you access to Tableau’s ongoing product releases and support services at no additional cost. Why have Tableau changed their pricing model? 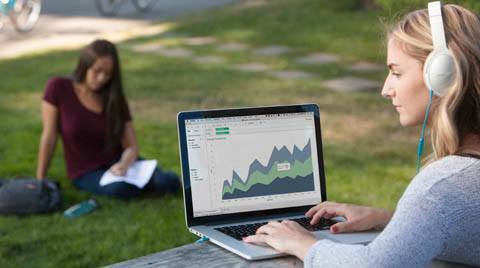 New customers will no longer be able to purchase Tableau Desktop, but will instead be purchasing the Tableau Creator offering which includes Tableau Desktop, Tableau Prep and a Creator licence for Tableau Server or Tableau Online. 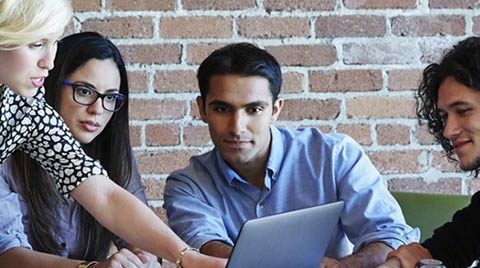 Tableau provides qualified students and instructors worldwide with free licences. Create, publish and share interactive visualisations of public data – all for free.